Our Locksmiths in Cardiff provide a wide range of locksmith services for our customers, whether you need your locks repaired, changed or another service, do not hesitate to give us a call. 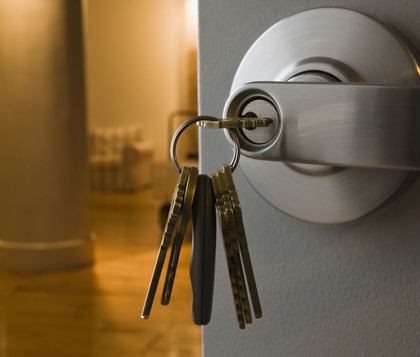 At City Locksmiths we are known for providing a great service at a competitive price. If you choose us, our work is fully insured and guaranteed, and we always offer a helpful service. 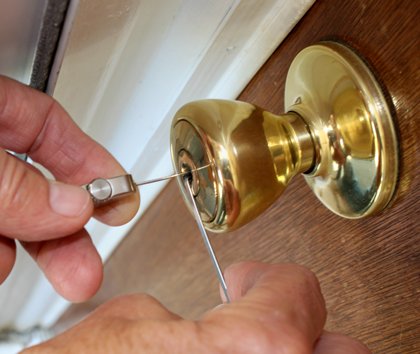 Below you will find the different locksmith services our Locksmiths in Cardiff can provide. For customers who need to gain access to their property because they are locked out City Locksmiths are here for you. Our prompt and reliable service is carried out as fast as possible to help you get back on track with your day. It may be that your keys are lost, or have broken, whatever your lock issue, our locksmiths in Cardiff are here for you. It is important to note that if a lock can be repaired we will always do this rather than replace it as this is less costly. When you are looking to get your locks repaired, you should always use a professional and experienced engineer. At City Locksmiths in Cardiff we have a great team waiting for your call. Whether you require new locks due to malfunction, vandalism or wear and tear give us a call. 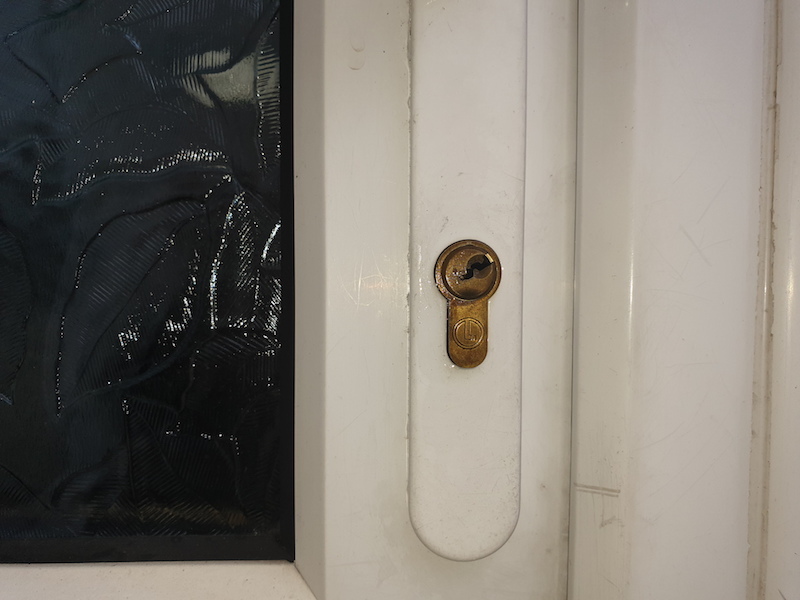 We can help you no matter what lock you need repairing, from UPVC locks, through to Mortice locks and Cylinder rim locks (Yale). We have experience changing locks on a range of windows and doors, from UPVC to wooden, do not hesitate to get in touch. Whether you have evicted a tenant and need locks changed, you have moved into a new home or recently suffered a burglary our locksmiths in Cardiff are here for you. 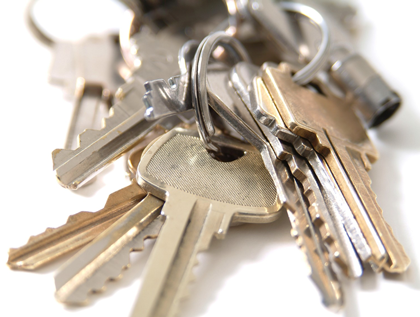 City Locksmiths are always here to provide help and advice on any of the services we offer. If you would like new locks fitted on your current windows or doors, call City Locksmiths in Cardiff today. We can help with a range of locks including: garage doors, wood and UPVC windows and doors, Patio doors, Euro-cylinders, Mortice locks and all multi-point locks. We can also offer any help and advice if you would like to find out more information. Most properties now have uPVC windows and doors and their locking mechanisms can be quite costly to replace when they go wrong. 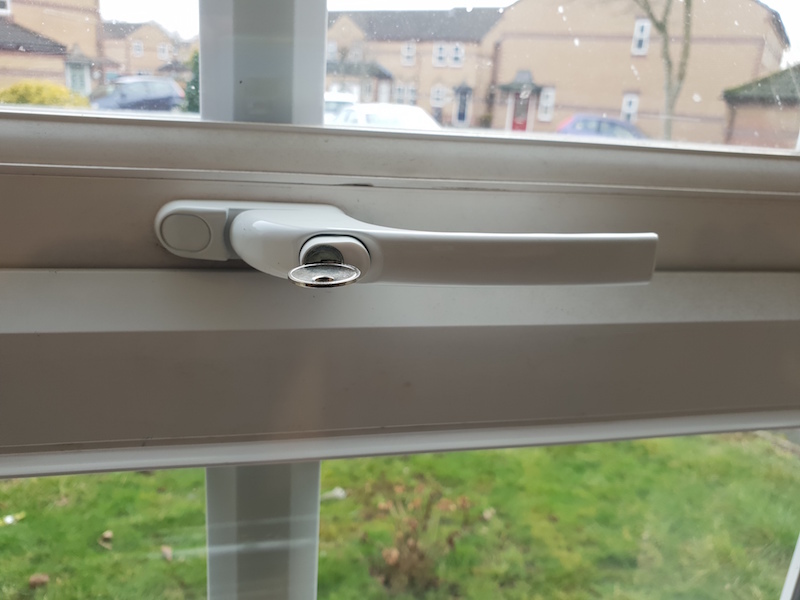 City Locksmiths Cardiff can often repair uPVC locks, but are also very competitive if your uPVC locks do need replacing. Remember National Locksmiths are often pricey and have slower response times than your friendy, local locksmith in Cardiff. Call me on 029 2236 2046 for advice or a free quote on your uPVC lock problem. Our locksmiths in Cardiff can help you improve your home or workplace security in a number of different ways. Some of the security additions we can add include: spy holes and viewers, door chains, padlocks, hasps and staples, mortice bolts and more. If you are interested in any of our locksmith services, please call our locksmiths in Cardiff today. Once you are completed satisfied with the service we have provided, only then will we take payment from you. Simply call for a free quote or some help and advice, City Locksmiths Cardiff are always here for you.